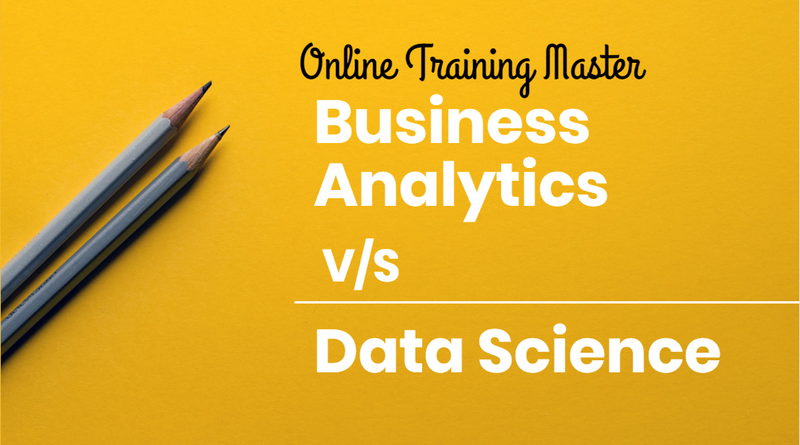 Being a successful Business Analyst means you have to be equipped with a variety of different skills and be easily adaptable to the ever-changing environment. Every BA is different and thus brings along a unique blend of experience and skills. 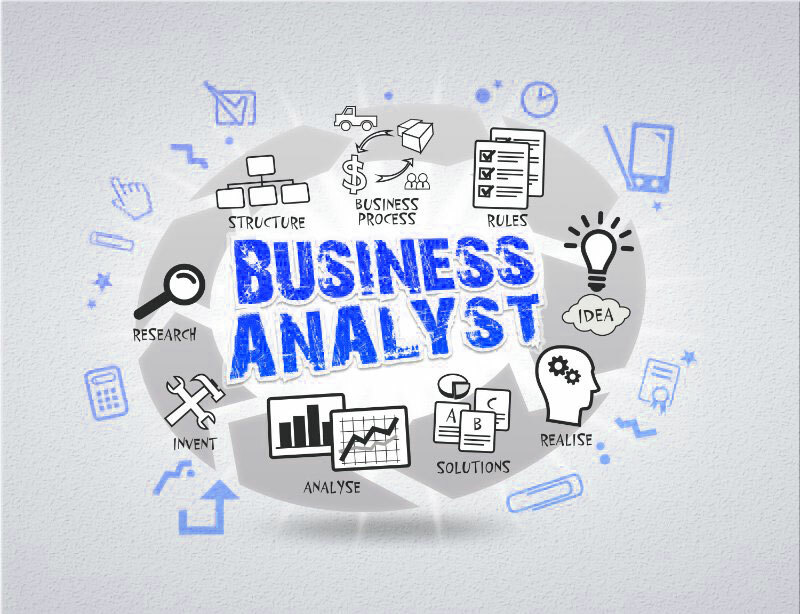 By applying for a Business Analysis Course, you can improve your acumen and gear-up for a promising career. Here are a few ways in which a BA training course can help you enhance your career opportunities. The ability to interpret direction is important. If you are not able to understand the requirements of clients, there is a risk that you will not deliver what is asked. If the brief is unclear then do not hesitate to seek further information. It is essential that you are an excellent communicator, irrespective of the method you choose to communication. You must be able to make your point unambiguously and clearly. Equally important is to know the art of asking insightful questions to retrieve the information you require from stakeholders. For instance, if your stakeholder does not have technical knowledge then ask questions in simple and plain English and avoid acronyms and jargon. The ability to communicate information at the right level is critical – some stakeholders will seek more detailed information compared to others. Even though relying on email is a useful audit trail, sometimes there is something more needed to communicate with stakeholders through email. Neither undermine nor underestimate the value of face to face meetings for discussing problems in detail and clear up concerns and queries. Chances are that you will be able to discover a lot about the project in this way. 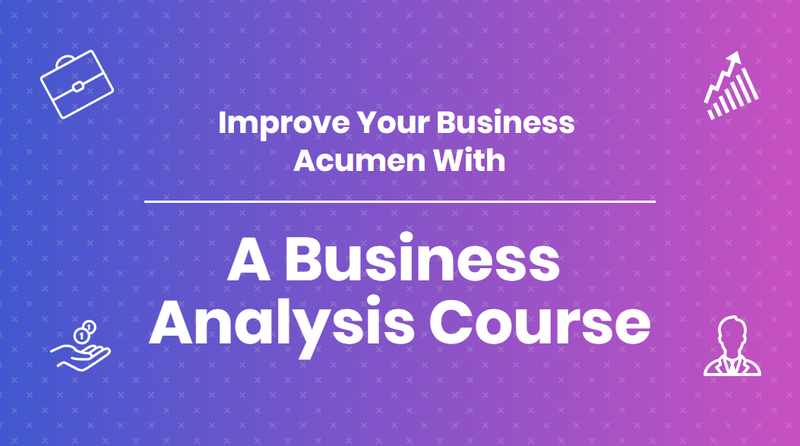 There is simply no denying the fact that Business Analysis Course can help in improving the business acumen. 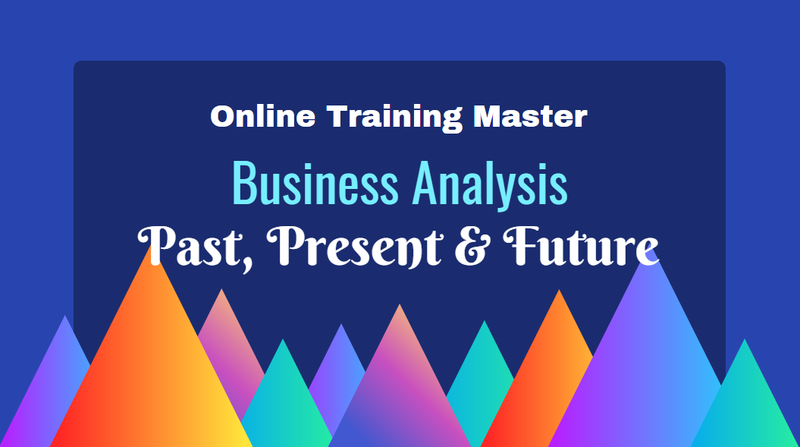 You can register for this course with Online Training Master -one of the renowned institutes offering a range of short-duration online courses. 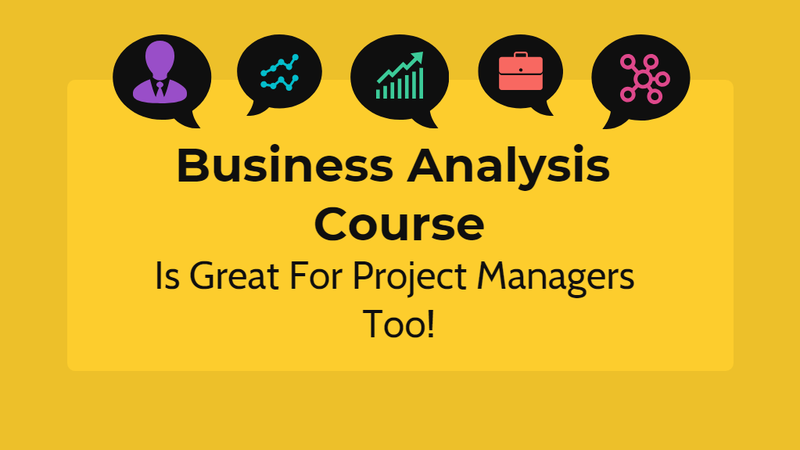 Pingback: Business Analysis Course Is Great For Project Managers Too!